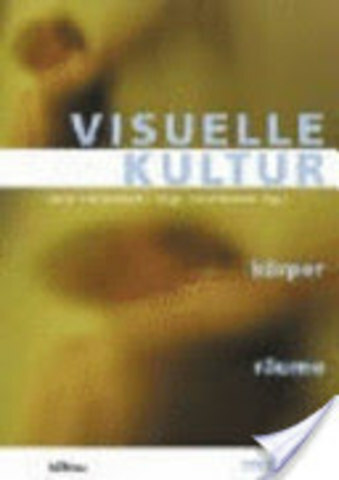 This is a collection of new essays on visual culture by a range of international scholars, some of them previously unpublished in German. The editors have contributed an introductory text (12 pages) and two essays (32 and 22 pages) themselves. The aim of the book is to offer an introduction into the field of visual culture from a variety of different perspectives including feminism, queer studies, architectural and urban theory, post-structuralism, psychoanalysis and new media theory.